I like to paint. I have an easel in my office with oil paints and artist brushes ready to go if I’m hit with a good idea. The other morning, I was sitting at my desk catching up on emails and I was already stressing about the work load I had in front of me. 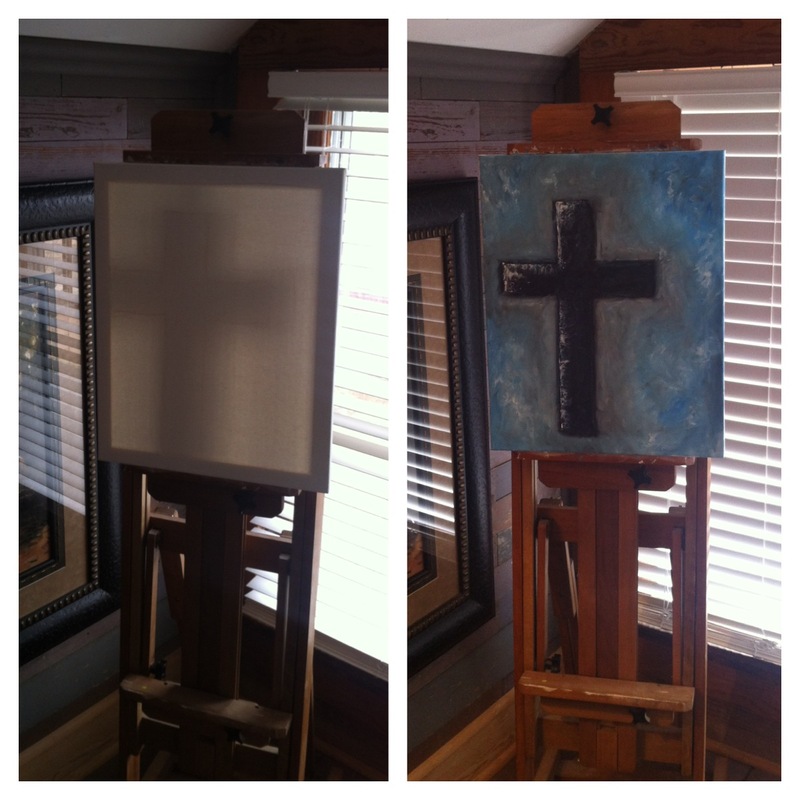 I glanced over at my canvas and noticed a shadow of what appeared to be a cross. Although I had a lot of work to get done, I felt that I needed to take a break and paint the image. I turned on some Chris Tomlin and began to paint. Needless to say, I felt that God was trying to tell me something. When I feel like the world is on my shoulders…just step away from everything and spend time with Him. I titled the painting “Grace”. 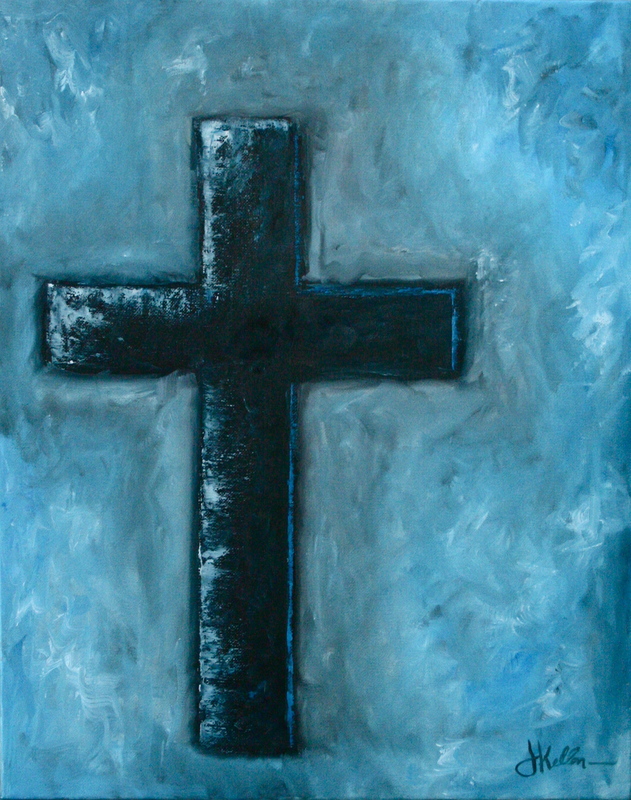 Click here to buy a canvas print of “Grace”. Inspirational Thoughts by Jake Kellen!